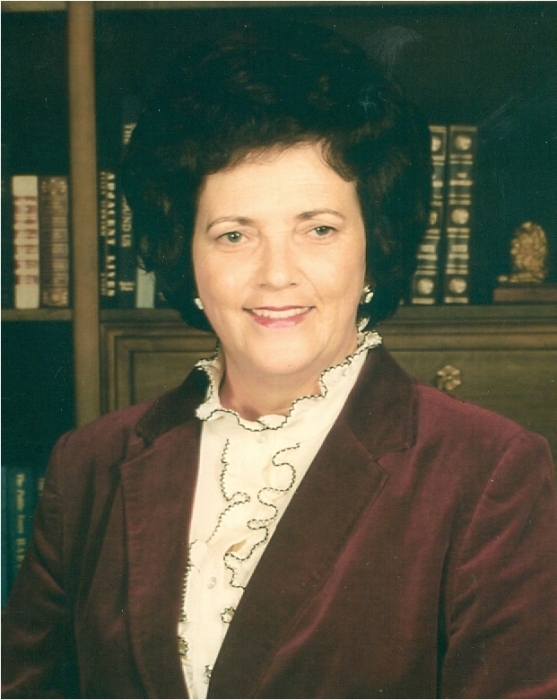 Mrs. Vada S. Turner, 89, of Cincinnati, Ohio, formerly of Morehead, passed away Monday, September 10, 2018 in Cincinnati. She was born in Vale, Kentucky on April 7, 1929, a daughter of the late James H. and Thursia Williams Stewart. In addition to her parents, she was preceded in death by her husband, Raymond Lee Turner, grandson, Justin Turner and siblings, Cleo, Edyth, Juanita, Corbie and Junior Stewart. Survivors include her son, Jerry Turner (Donna) of Cincinnati, granddaughter, Sarah Faw (Matthew), two great-grandchildren, Madelyn Faw and Maverick Faw and several nieces, nephews, other relatives and friends. Funeral services will be conducted at 2:00 P.M. Saturday, September 15, 2018 in the chapel of the Michael R. Gray Funeral Home in Morehead with Rev. Brad Bennington officiating. Burial will follow in the Hogtown Cemetery at Elliottville.